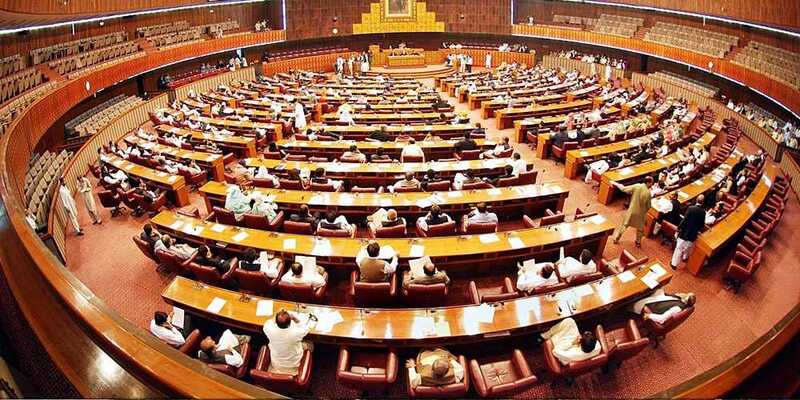 The Senate Committee on Monday approved Exit Control list (ECL) laws amendment bill that was moved in the Senate by the Pakistan Peoples Party (PPP) Senator Raza Rabbani on November 13, 2018. According to the recent amendments, it would be necessary to inform the relevant person at least 24 hours before placing his name on ECL. On the other hand, the Federal Investigation Agency (FIA) has opposed the approval seeking explanation of amendments in ECL laws.